Please complete the form below or alternatively download the Outdoor Markets Application Form. Are you trading at any other markets or currently running a business? 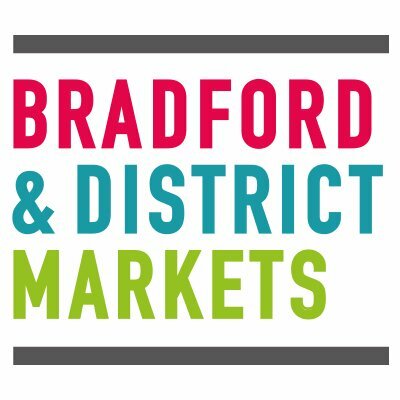 For more general information about how the Council uses your personal information, please refer to our ‘Privacy Notice’ on the Bradford Markets website. Markets Event Space ready for festive action..
Sign up for all the latest news from Bradford Markets.